You can also donate the bottles you don't need for upcycling! 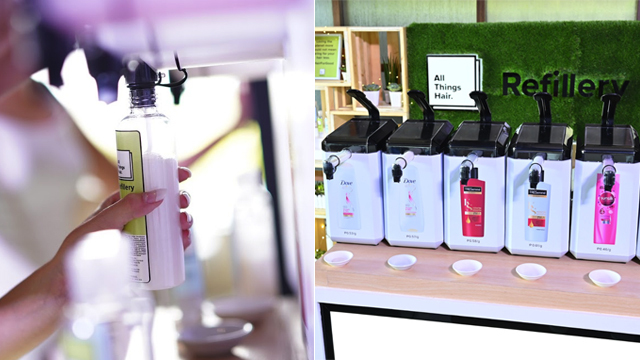 (SPOT.ph) Beauty junkies, we know it can be tough making the switch to a more eco-friendly lifestyle, especially when you have so much love for beauty products that come in plastic. 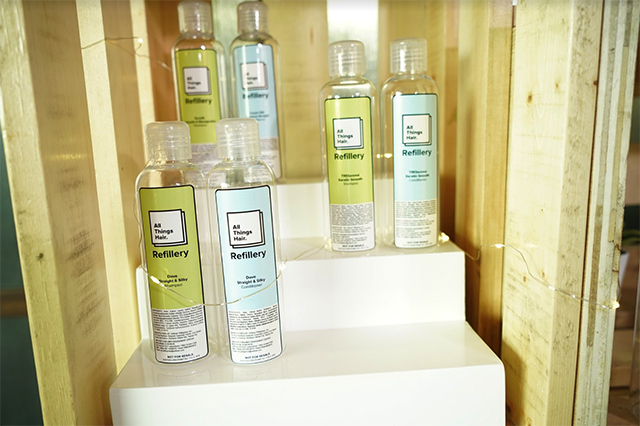 Luckily, tons of beauty brands have heard your concerns and are slowly moving towards more sustainable options, from bottles made from recycled plastic to cruelty-free makeup and now, refillable shampoo bottles. 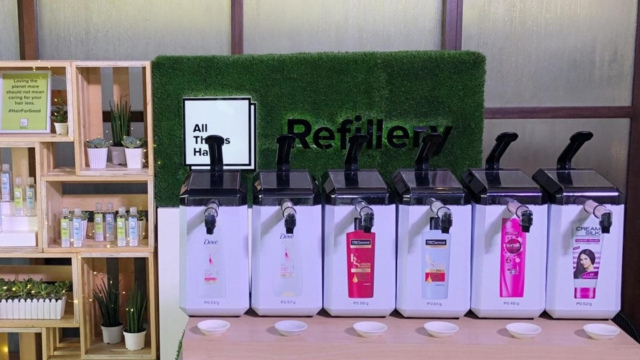 You can start to minimize your plastic consumption by refilling your old shampoo bottles with your fave haircare products instead of having to buy a whole new bottle, because Unilever is opening their All Things Hair Refillery at Trinoma, Glorietta 3, and Alabang Town Center on March 23! 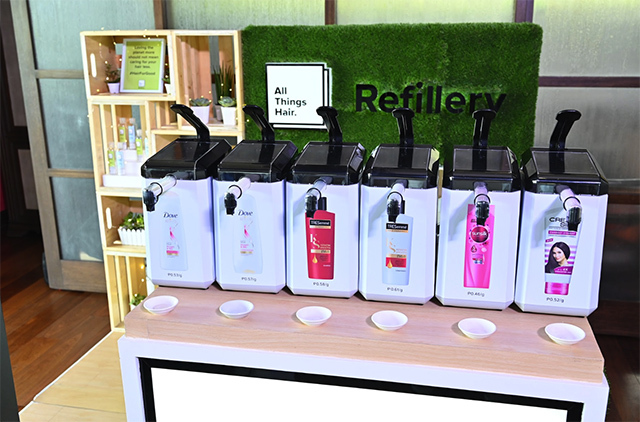 Simply bring your own empty, reusable bottle and you can fill it with shampoos and conditioners from Unilever's haircare brands like Cream Silk, Sunsilk, Dove, and Tresemmé—all you have to do is pay for the weight of the product you're restocking (priced per gram). 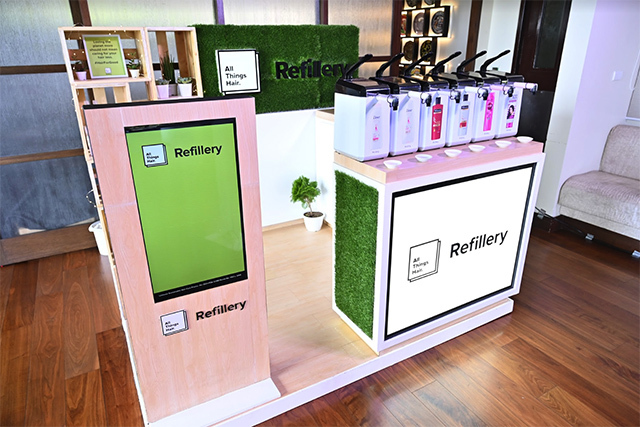 If you don't have an old bottle on hand, you can purchase a 100% recyclable bottle from the Refillery for just P10—just make sure to hang onto it so you have something to use the next time you stop by for a refill. Or if you've got extra bottles you don't need, you can donate them to the Refillery for upcycling! 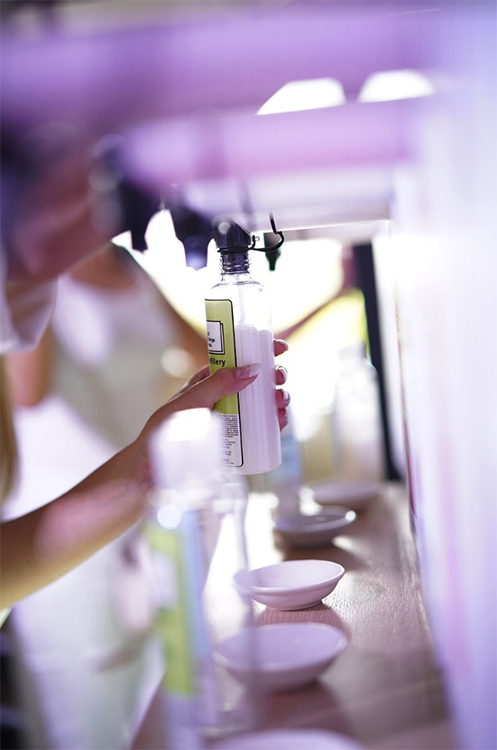 Bring your own reusable bottles and fill them with your chosen haircare products. They also have reusable bottles you can purchase for P10 each. 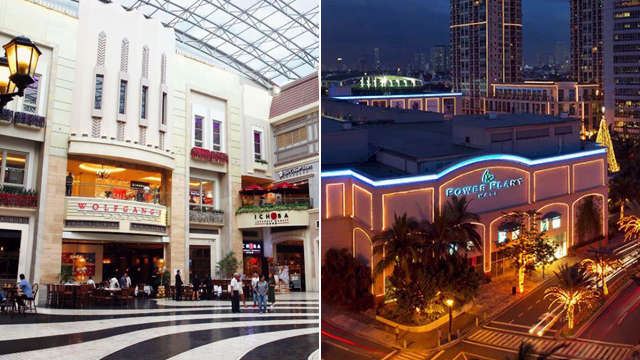 Take your pick from brands like Dove, Tresemmé, Cream Silk, and Sunsilk. It's a great way to minimize plastic waste! 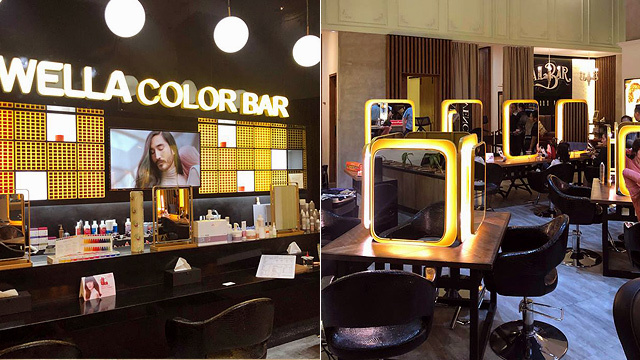 All Things Hair Refillery can be found at their first locations in Quezon City, Makati, and Alabang later this month, and the stores will be open for their first run until April 14, but here's hoping they extend and expand with even more branches around the Metro. For more information, log on to All Things Hair Refillery's Facebook page.